It'll be the fourth meeting between the schools. KU leads 2-1. Nothing like a bangin' start to the Tennessee basketball season. The No. 5 Vols take on No. 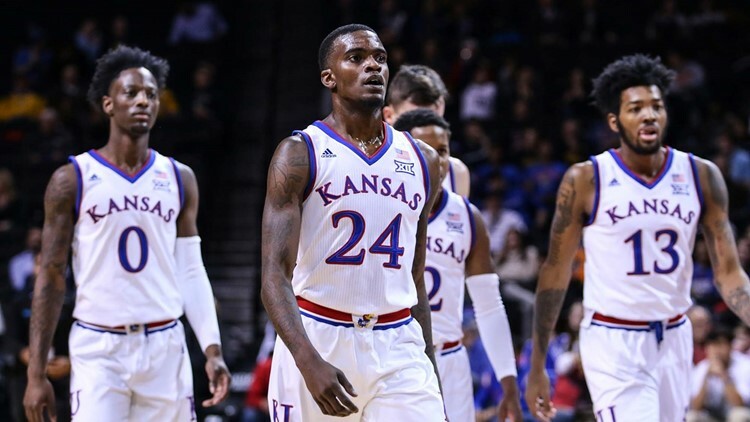 2 KU on Friday night for bragging title rights in the NIT Season Tip-Off final in Brooklyn, New York. You can watch the game 9 p.m. on ESPN2. It'll be the fourth meeting between the two. KU leads 2-1. The last time they met, the Jayhawks beat Tennessee 82-67 on Nov. 28, 2014, in the Orlando Classic. Tennessee fans, though, still savor the Jan. 10, 2010, game when No. 1 and undefeated Kansas came to Knoxville and lost. A depleted Vols team including local boy freshman Skylar McBee shocked the visitors at Thompson-Boling Arena. Kansas won their first meeting in 2009. Kansas fans always expect their team to win. This season, expectations are very high for Tennessee, which is bringing back most of last year's roster from its SEC regular season championship team. Kansas defeated Marquette on Wednesday in one NIT Tip-Off semi; Tennessee beat Louisville in the other. 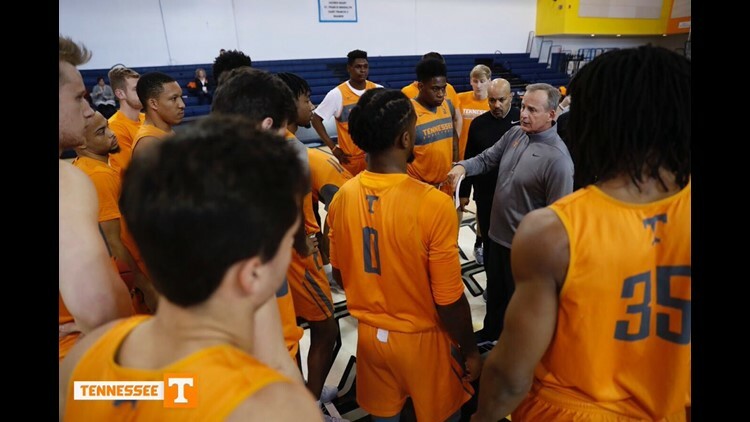 Wednesday's game also was notable for Vols coach Rick Barnes. He moved ahead of UCLA coaching legend John Wooden in the all-time Division I wins list, notching his 665th.